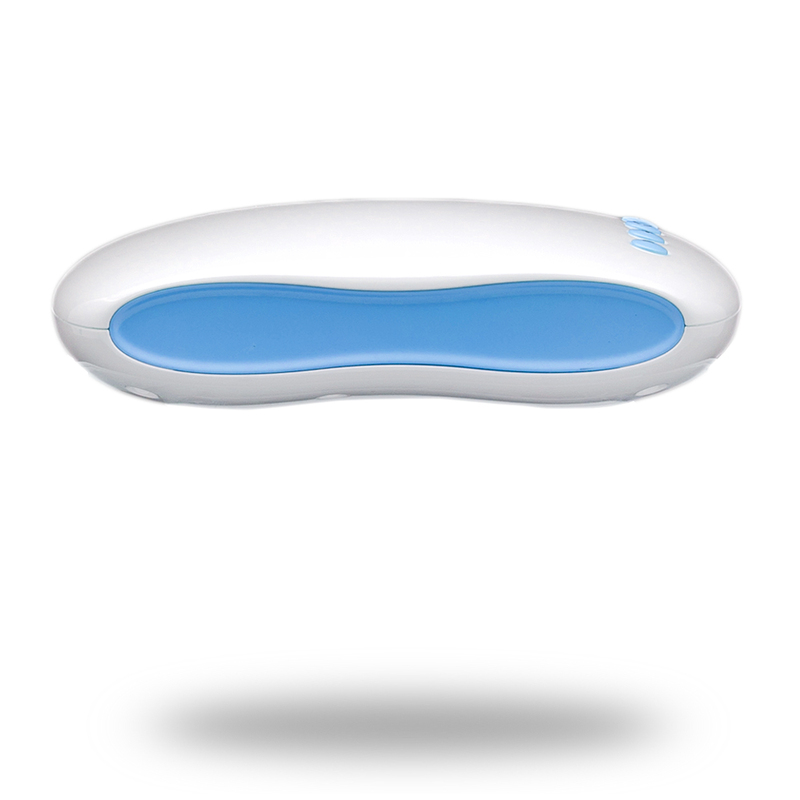 Shape Shake Body Massager is our anti cellulite massager which eases your body shaping day after day. 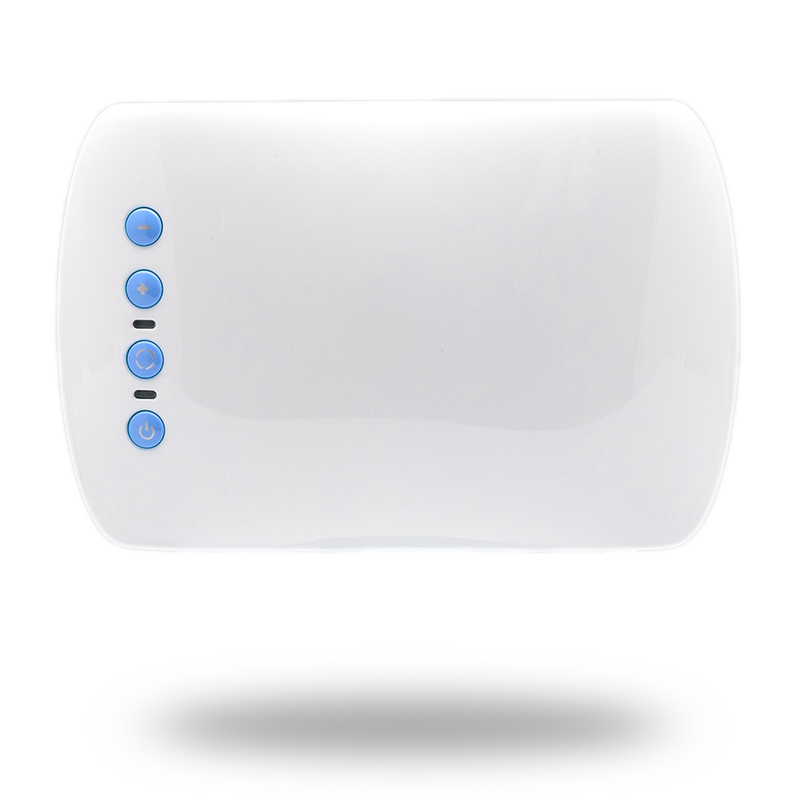 It provides high frequency massage horizontally to reduce your cellulite efficiently. It provides different massage speed and intensity to fit to your body shaping need. Ultra compact design with adjustable belt eases your daily use. Enjoy a shaking body massage every day!